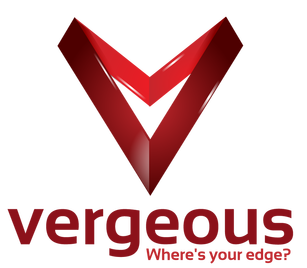 From Ludacris to Lamborghini or Porsche to Proctor & Gamble, our scope of clients runs the gamut. We immerse ourselves in your world to become fluent in the language of your business. We learn your business inside and out so that when your video is complete, it'll feel like it was done by an internal production team. Fast cars and slow motion video...nothing looks cooler! This was one of those projects that was supposed to just be a single race. But Maserati loved the videos so much we covered all their races in the US for this tour. A fun tour and an amazing car! More than twenty cities across Canada and the USA, yielded more than 1,500 videos shot and edited for Ferrari North America, making this one of our largest projects. Below is a recap of the tour promoting the Ferrari 2015 California T.
As one of the most respected brands in the world, Proctor & Gamble created "La Casa" to showcase their vast array of products. Oh, Rio! 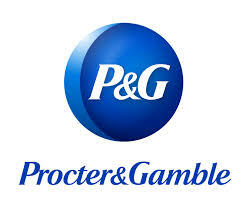 Productions was there to capture the impact P&G products have had on an international audience. Who doesn't love puppies?! There's a word of warning in Hollywood to avoid three kinds of shoots at all costs: kids, water and animals. While we didn't have kids or water with this shoot, we found it absolutely delightful to work with the adorable Gentleman Norman and his beautiful owner, Laura Martella. This video was the last thing we shot for the day. Poor little Norman was worn out, but we thought it was so adorable, we used it anyway. Covering not only the red carpet premiere of Tron: Legacy, but Oh, Rio! Productions produced the video that premiered at the premiere featuring the Nokia device that was used as a key turning point in the movie. Porsche used Oh, Rio! Productions to cover the North American debut of the Porsche Spyder 918 - a hybrid car that reaches over 200 mph and can run up to 17 miles on electric alone. 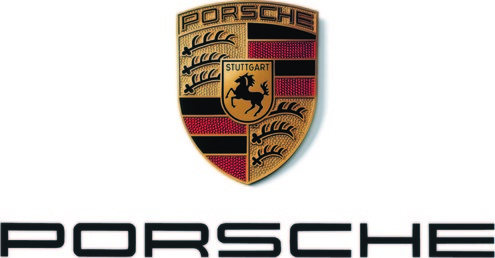 Video features Jay Leno, Arnold Schwarzenegger and the President of Porsche, Detlev von Platen. Celebrities, chefs and the social elite came together to enjoy various food and wines crafted by award-winning chefs. Plastics Make it Possible was there to showcase how plastic has really enhanced the Food & Beverage industry. Oh, Rio! 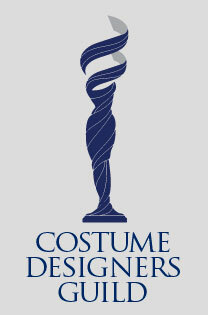 Productions produced all the backstage video as well as provided coverage for the Costume Designer's Guild for their annual, high-profile awards ceremony for seven years in a row. As such, we had the opportunity to interview Hollywood elites such as: Sandra Bullock, Marion Cotillard, Helen Mirren, Patrick Swayze, Kristen Bell, Anna Kendrick, Rob Marshall, Carrie Fisher and Christian Bale. Turn it up loud and crank the sub-woofer, cause this one is rumbly! We took a few animated gifs and a bunch of jpgs and pngs, animated them, added our own elements, created sound effects, visual effects and After Effects to culminate in to what we think is a super cool video game teaser. Can't wait for the video game! 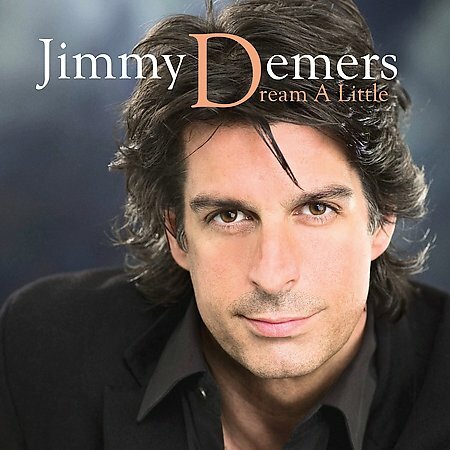 Smokin' hot vampires, Amy Smart and Cheryl Tiegs turn up the heat on singer Jimmy Demers as he belts out Diane Warren's beautiful ballad, Nothing Hurts Like Love. Oh, Rio! Productions concepted, directed, produced and edited this music video about love and betrayal. These truffles by Diane Kron are hands down the best thing we've eaten. Check out the video, then do yourself a favor and stop in to pay her a visit. Not only is she one of the nicest people we know, she makes the best truffles in the world. While the music video is silly and done on almost no budget, it has some great After Effects and graphic work to give it a comic book look and feel. And just to set the stage, it's a boy band with each boy set in his own genre: Western, Ninja, Spy and a Psycho parody.